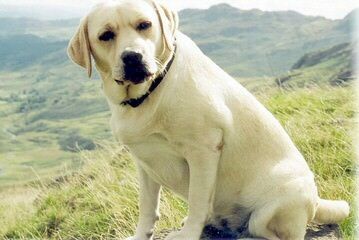 We are a family business who breeds champion hunter Labrador Retrievers. Our kennel, Evergreen Labrador Retrievers, is located in Tuxedo, NC. Duke, a one year old Yellow stud dog resides in GA. Will travel around GA, as well as TN, SC, NC, Al, and FL.